Having your sash windows repaired instead of replaced is extremely cost effective. Just remember that tradition sash windows have several practical advantages. Firstly, original sash windows have been made by a skilled craftsman, individually and using the highest standard of timber and materials. Even new timber windows, which have been made to the original concepts do not generally have the endurance of older sash windows. This is because in the Victorian and Georgian periods the softwood timber in general was second to none. It came from the Baltic where it had had grown slowly in the cold environment. This produced a very dense, tight-grained wood. Timber of such quality today is extremely difficult to find. Having your sash windows repaired has a low impact on the environment. A1 Sash Windows will always repair your sash windows if economically viable. Throughout the years we have restored and repaired hundreds of sash windows which, have deemed by other companies that are irreparable. This can range from your windows are rattling, rotting or swelling wood and even having them refuse to open. With our team of professionals, we can repair your sash windows to bring functionality back. 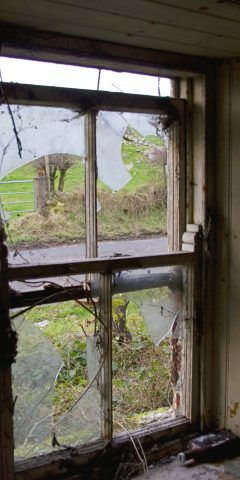 We understand that the traditional sash window may not look very good. This can be because of missing putty or open joints. Most of the time the repairs are small and don’t take to long. Other times we may need to be replace parts of the timber frame to bring them back in a working order. Each element that has been damaged can easily be replaced. Covering Kent and Medway and London we are always just around the corner from where you are. Contact us today for a free no obligation quotation.